Aaah I don't think I've ever seen something so beautiful in my whole entire life. 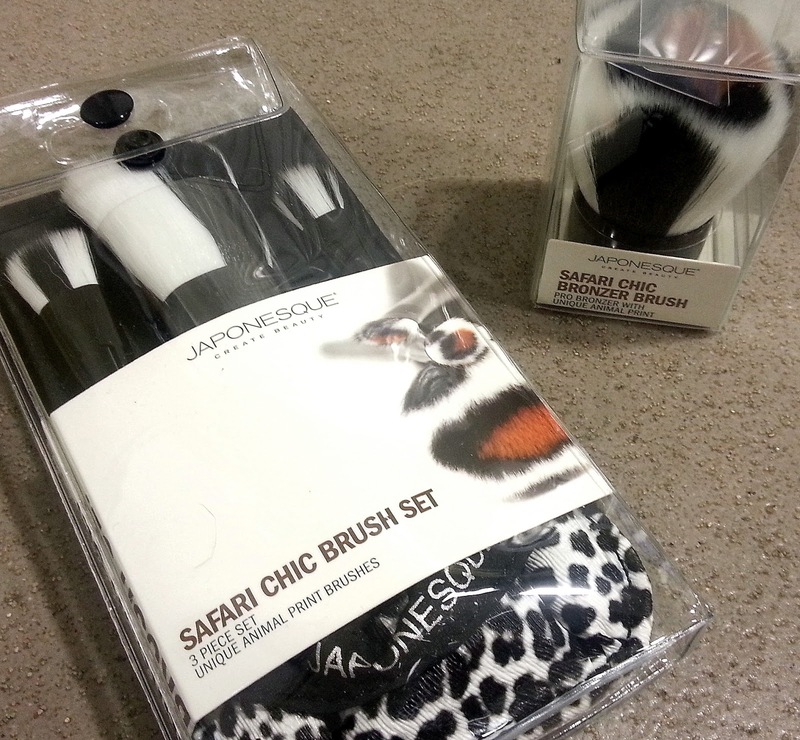 I was lucky enough to get my hands on the Safari Chic Brush Set and the matching Safari Chic Bronzer brush. I currently use MAC and Bobbi Brown make up brushes but these feel so much nicer, the shape is better and they are absolutely beautiful. You can tell that a lot of planning and expertise has gone into the making of these brushes. I think it is such a great concept to do a 'safari' style brush let as there are a lack of 'pretty' brushes out there, but these are glamorous brushes that work professionally. I was just too excited when I saw this little beauty. The safari chic beauty brush. I beg you to just buy it and feel how soft it is, it feels perfect. 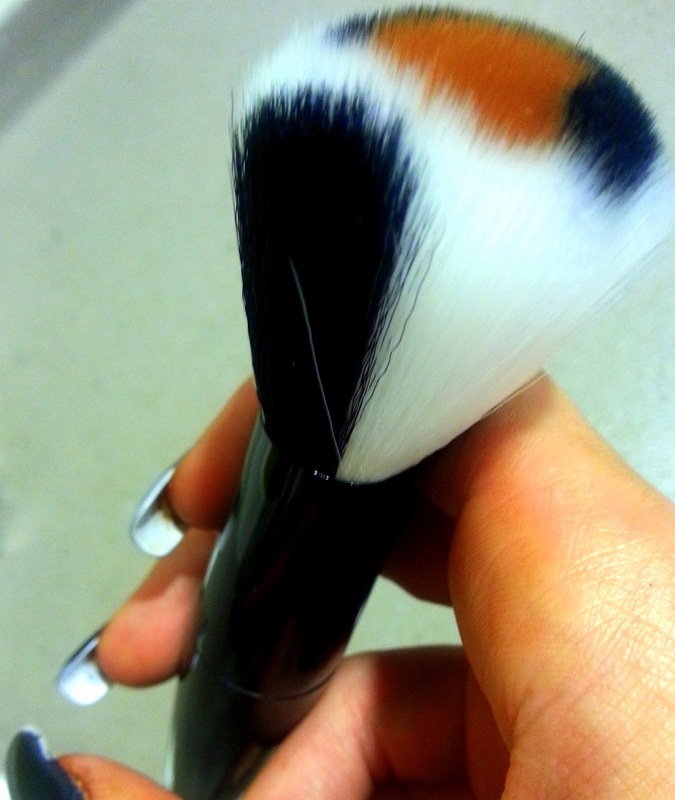 I cannot wait to use it, it beats any of my dull bronzing brushes that I usually use. This brush is around £13.00 which is insanely cheap when you feel the quality of it, not to mention how beautiful it looks, I have a feeling that girls will be queuing up for this. have for any beauty concious girl. As you can probably tell, I am really impressed. Goodbye Mac and Bobbi Brown brushes, hello stylish and affordable Japonesque brushes, by far the most beautiful brushes on the beauty market. Omg those brushes are the prettiest brushes I've ever seen, I want them! Aw as if you're here from Barcelona, I've always wanted to go there. These look absolutely amazing babe, I'd love to try them. 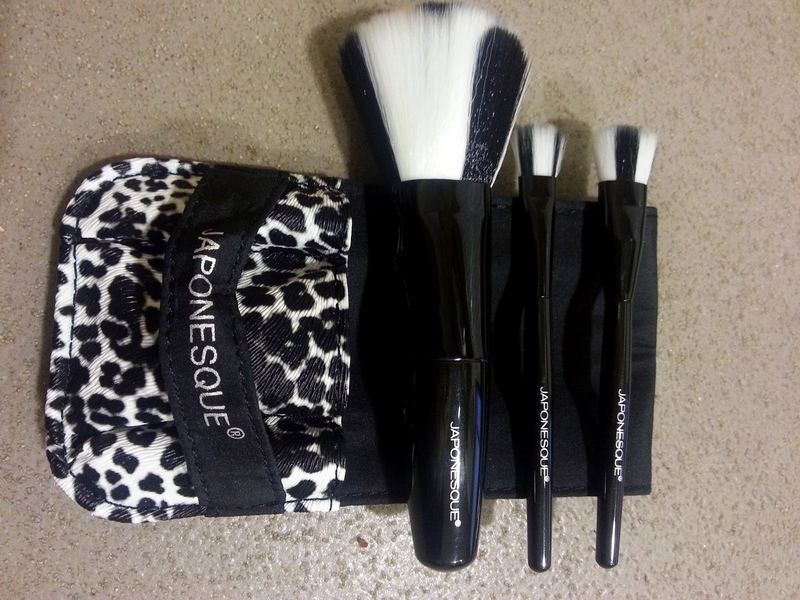 Top performing brushes in a great style, whats not to love? WOW! Im so jealous!!! that's probably to die for! I want a new brushes so bad! OMG, can´t be believe how jealous I am right now..they look stunning!! Hi Em! long time, no see...love that your blog is getting really successful since the last time i came...i took a long break and now im back! 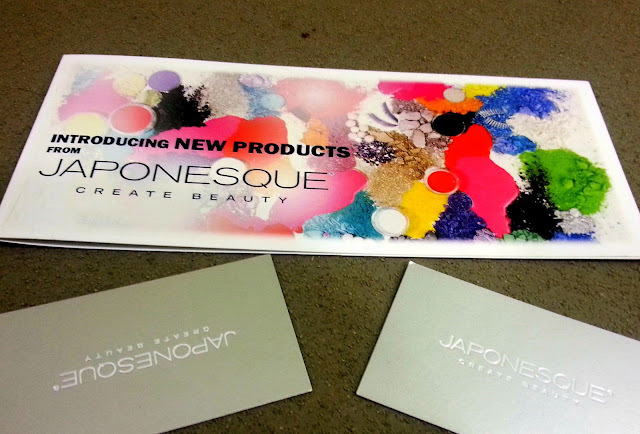 Thanks for sharing this product with us!! I will look into them, I recently purchased 150 dollars worth of mac brushes and majority of them have been shedding alot on my face...i dont think they make them like they used to. well ill be visiting your blog a lot more, hope you visit mine as well!! They look so pretty! Love the packaging. 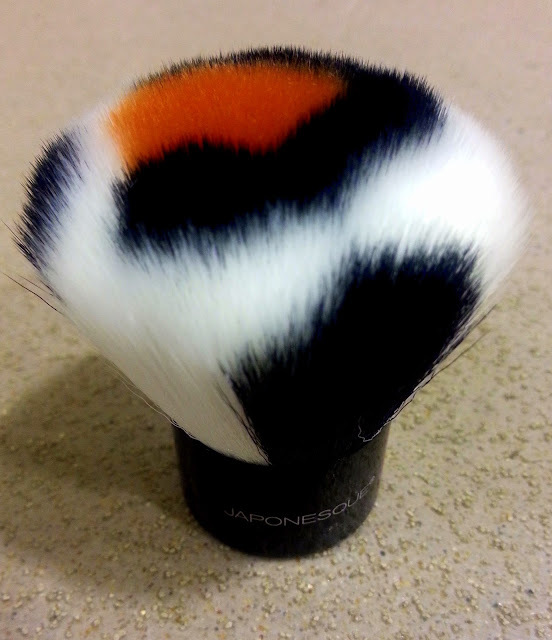 I've been dyeing to try these brushes!! Defiantly going on my Christmas list!!! These are amazing, I'd hate to get them dirty, they'd just sit looking pretty! Those brushes look beautiful! I wouldn't want to get them dirty haha - i love your blog, it's so inspiring! Following you now! Love them! I have had them on my wish list for a few weeks now after reading such great reviews on them. 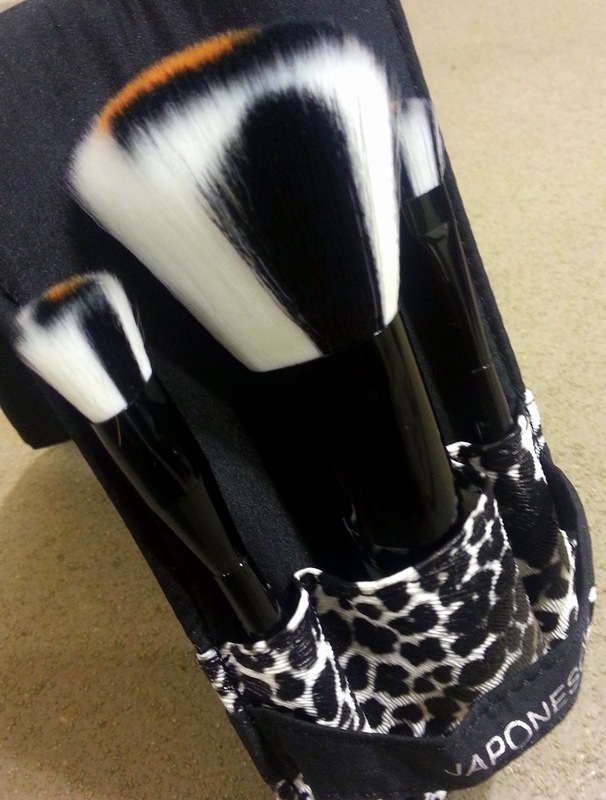 Absolutely beautiful, you won me over with 'animal friendly', I need these safari themed brushes in my life. Oh god these look amazing!! I NEED. WOW, these really are gorgeous! 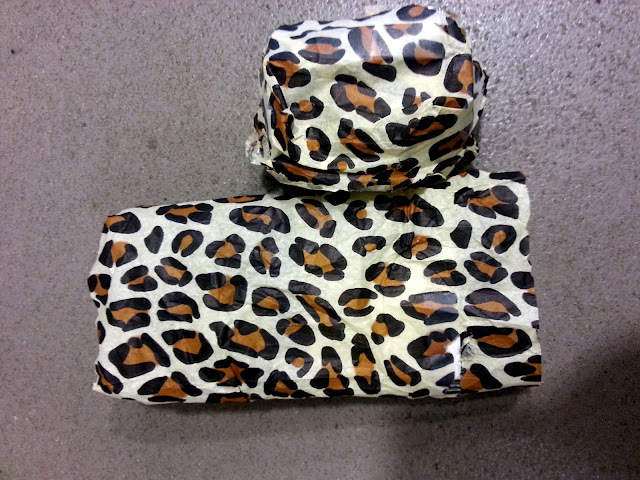 I love the safari, animal print design! Great value and who doesnt love animal print. Oh my gosh, I love leopard print and I love brushes. Those are so gorgeous and unique. I really want!